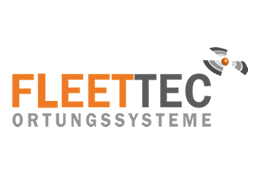 Fleettec Ortungssysteme GmbH is your contact in the field of vehicle identification. They are working to provide you with a GPS monitoring of your vehicle fleet, which gives your company a head start. Their product in the field of fleet management is based on modern GPS fleet detection, which guarantees you a precise and targeted monitoring of your fleet.